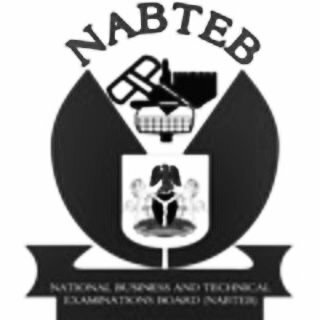 FREE DOWNLOAD: The National Business and Technical Examinations Board (NABTEB) Literature In English Syllabus Now Available for Download in PDF Online. The National Business and Technical Examinations Board (NABTEB) has uploaded the Literature In English Syllabus for prospective students. (b) Contextual questions on Africa and Non-Africa drama set books. (c) Unseen Prose and Poetry Passages. 2. George B. Shaw: The Taming of the Shrew. a. A Section of African Poetry, introduced and annotated by K.E. Sehanu and T. Vincent (Longman)). b. The Penguin Book of English Verse, edited by John Hayward (Pengiun). c. Any poetry Anthology containing the recommended poems. d. Eustace Palmer: An Introduction to the African Novel (HEB). e. E.N. Obiechina – Culture, Tradition and society in the West African Novel (Cambridge). f. Boris Ford – The Pelican Guide to English Literature: (7 volumes). g. Niyi Osundare: The Eye of the Earth (Poems) Heinemann Frontline Series Heinemann Educational Books Nigeria Limited. Ibadan 1986.
h. Ben Omonode: Introduction to Literature; University of Benin Press, Benin City.